A Guide to lowering Television Piracy...from a Pirate. In the shower this morning, where I do my best thinking...well, there and the toilet, I began to think about a series of books I'm having a great time of reading lately. They're science fiction, set in our solar system some time, though it's not specified, in the next couple of hundred years in the future. 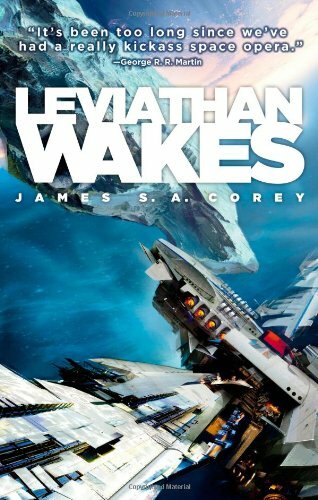 The first one is `Leviathan Wakes’, the second `Caliban’s War’ and the third is `Abaddons Gate’ by James S.A. Corey. It’s a rip roaring adventure on one level, a mystery involving a lost heiress, a burnt out detective with a growing obsession to find her and the very `Firefly’ like crew of a water hauler who inadvertently end up starting a conflict between Earth, Mars and `the Belt’. And yet on another level it’s all about humanity’s place in the universe and other big ideas. The books describe a very real future for humanity with the asteroid belt around Mars and Jupiter being mined with cities built into the larger asteroids and set to spin so they create a low gravity environment. Mars is being terraformed and is no longer a colony of Earth but has it’s own Government and it’s own space Navy of some not inconsiderable size and threat. People born in the asteroid belt, called Belters have developed their own dialect and because many are born and live in low gravity, their bodies are elongated compared to those born into the gravity wells of Earth and Mars. 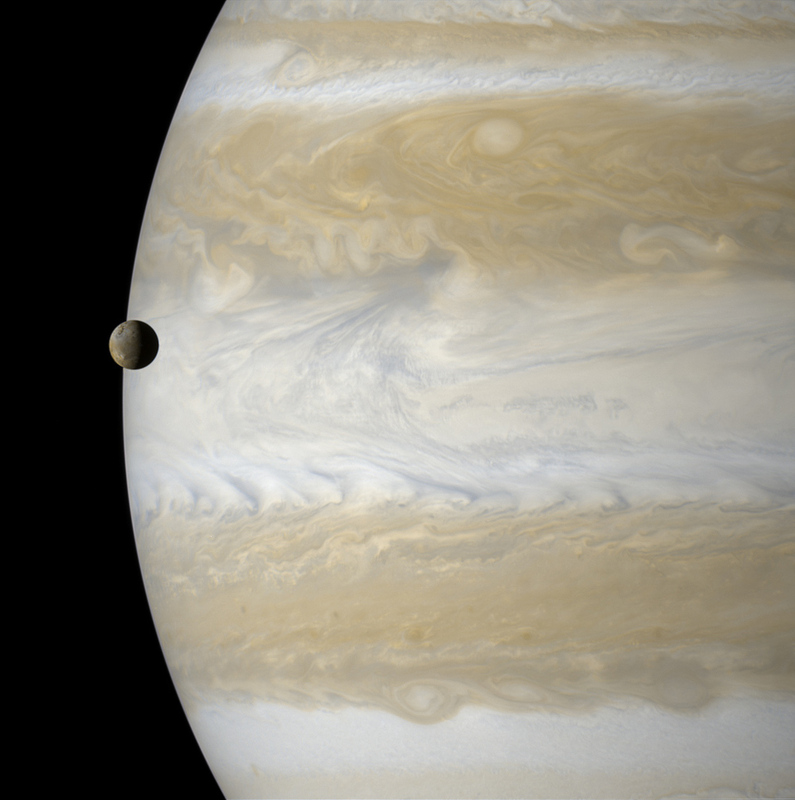 There is no contact with alien life, so far. But to say anymore would spoil it. Space travel is nothing like that in Star Wars of even Star Trek. It’s rooted in a reality built a long time ago by NASA. Space travel is hard and messy and can sometimes hurt. A lot. Trust me, these books will draw you in. They’re a great read. 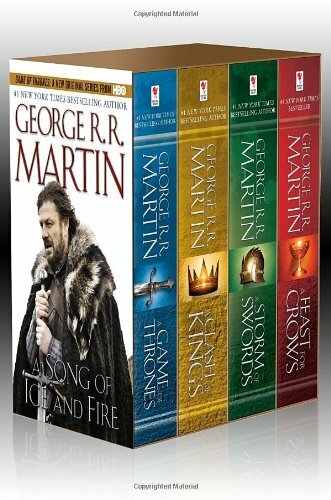 There are three books in the series so far with another three to come. I think if they were developed into a Television series there could be, with two seasons per book, up to twelve years of continual production. I'd been in touch recently with the authors on Twitter and asked if the movie/television rights to them had been sold. `No’ was the reply, so I began to wonder how they would, in my personal fantasy world, be produced and distributed and to maximum return. Firstly, through in-App purchase. Through Apple or Android apps...and Windows too I guess, each episode of the season is available to buy, either all at once, as a season or one at a time for a several dollars an episode. Then the user can watch them on their personal device and have the option to mirror it onto their larger screen television or directly on their Telly on apps through iTunes, GooglePlay, Hulu, Netflix etc. Secondly through YouTube with several options available there. They can buy the whole season at once or per episode or they can watch it for free but with ad breaks spaced at different intervals (that importantly do not alienate the viewer and this cannot be stressed enough). The user though, has to click on the ad and watch the commercial or whatever the advertiser has paid to have happen, before the user continues. The advantages will be that he shows can be locked to play only on the devices they're downloaded onto and cannot be copied without them being unplayable. Releasing the show at a low price with different levels of payment for exclusivity and features world-wide simultaneously will ensure maximum return for all concerned with the production. Thirdly (is that a word?) is six or so months later when the shows season is released physically on DVD and Blu Ray. Only after this happens will the show then be released for broadcast and pay television. At the moment it's the other way around and people are copying the shows and making them available through torrent sites to download for free. Its great for the consumer and I do it myself on many shows but you have to admit that its an unsustainable business model. I want to pay for the shows I enjoy so the makers of them will be encouraged to make more. Turning that model on its head will I think, lower piracy and return as I mentioned above, greater returns to the actual makers of the show. It's not so good for the networks but they've had their day and people are sick of them and their insidious ways. As an example, Game of Thrones. I've downloaded that brilliant show from the beginning. I bought the Blu Ray of the first season when it became available and was ready to buy the second when it came out. Then the third season was made available on iTunes in High Definition. I bought that season, watched each episode as it was released and I was going to buy the second season when I could afford to, through iTunes as well. Then Foxtel, who own the rights here in Australia, announced that they were going to exercise their broadcast rights for the next and ensuing seasons by restricting their availability to Foxtel in this territory. The stupidity of this decision is staggering. If you want to watch the fourth season next year of Game of Thrones in Australia legally, you will have to subscribe to Foxtel,and not just the standard package but the extra premium channel GOT's is shown on. I guess it's back to the Pirate ship for me then. Its going to take a brave bunch of people to take on the monolith of Broadcast and PayTV but doing so will be huge for whoever is the first to do it successfully.